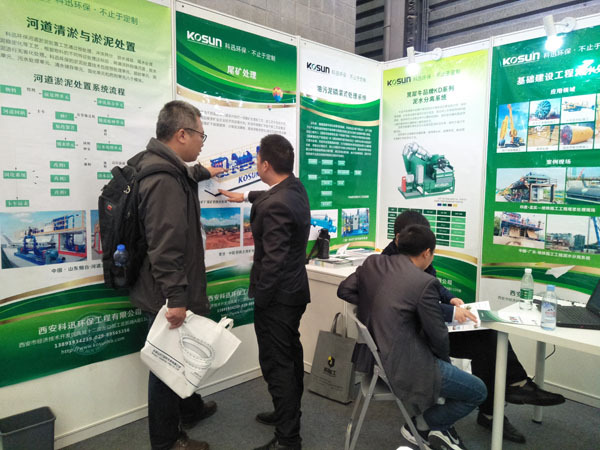 Today is the second day of bauma CHINA 2018 Show, and the customers who come to consult at the KOSUN booth are in a constant stream. Please keep below information in mind to find KOSUN at the exhibition. 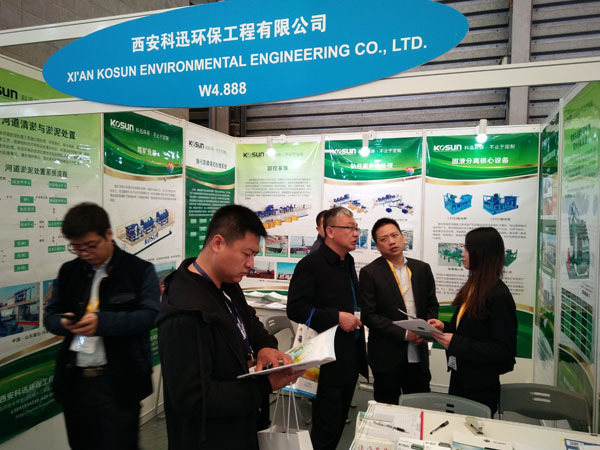 KOSUN Carrying River Dredging and Sludge Treatment, tailings Treatment, Oil Sludge Treatment System, Foundation Construction Sludge Treatment, Solid Control System, Drilling Waste Treatment, Black Rhino KD Series Slurry Separation System, HDD Mud Recovery System, etc. at the show.